Dave Craddock reports that Ed Murray once owned the John McCann chassis. 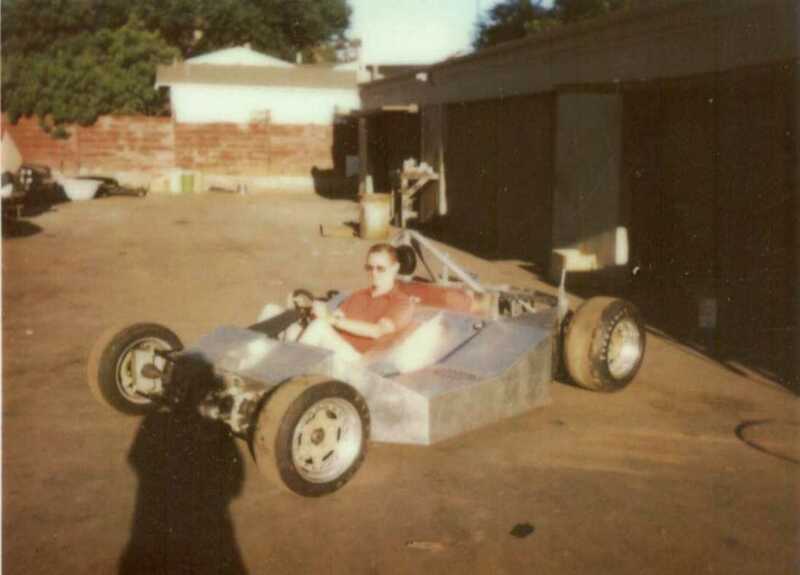 "Ed obtained the chassis and tons of spares, and installed a body from Evan McDonald of Toronto, Canada. He raced it a few times, then sold it." 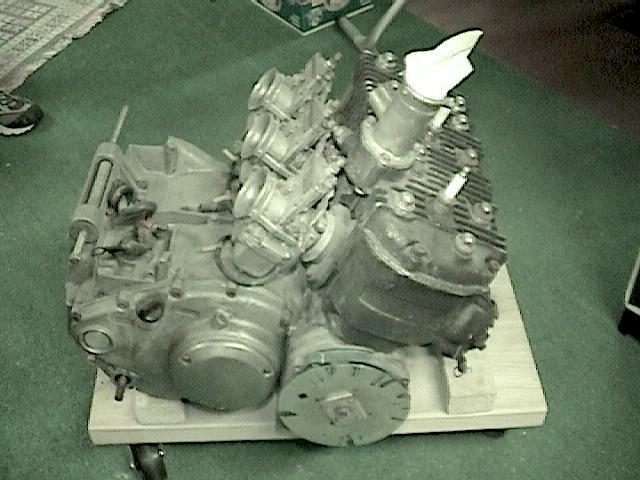 Ed ran the car with the same 3 cylinder Suzuki engine with which it started. The top two photos show the car at Mid-Ohio. Dave reports that Ed had owned a number of race cars over the years and several of them were DSRs. Dave Craddock provided these photos. 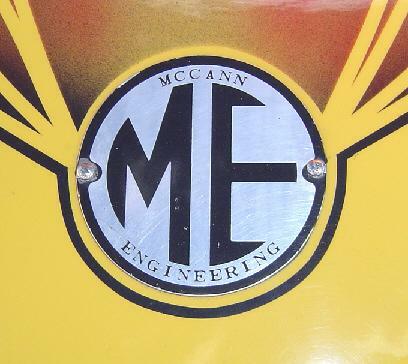 John C. McCann is a mechanical engineer who raced with SCCA in the late 50's and early 60's, when he was in his early 20's. 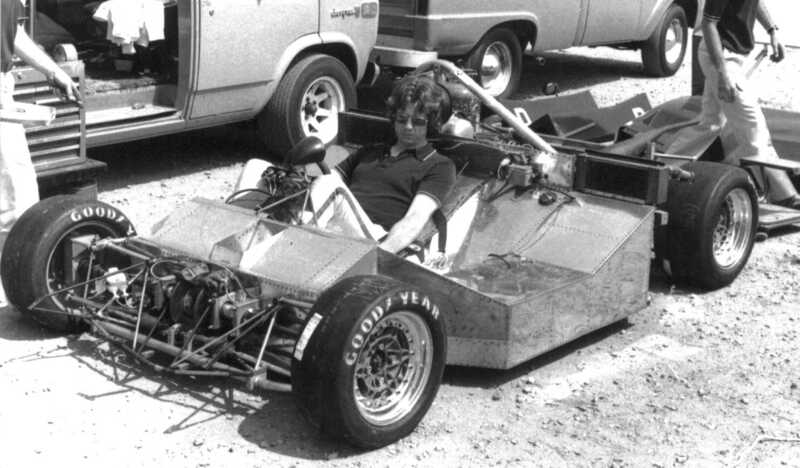 He raced C modified specials, the "Teakettle" and co-designed the "Santee" with Fred Puhn (author, inventor of Monocoque Wheels, and designer of the Quasar Chassis). 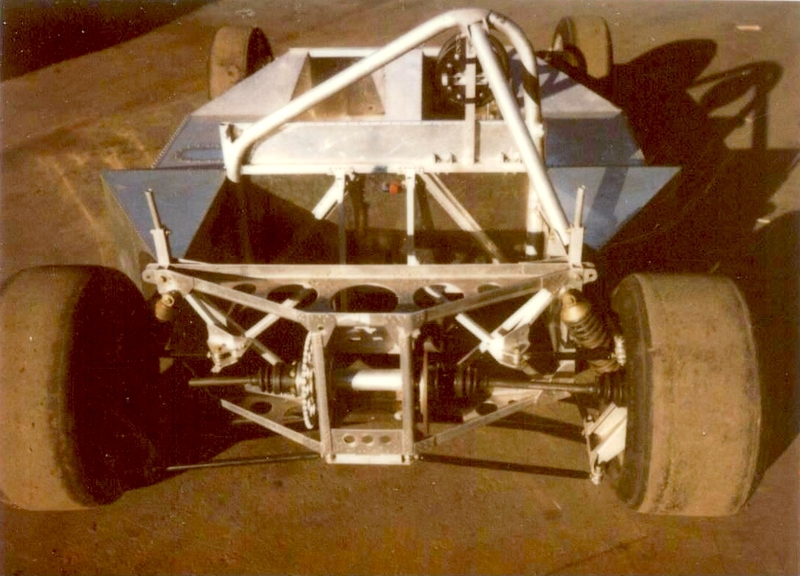 Between the years of 1969 to 1975, John designed this full monocoque DSR which was built and raced by James Carlson. John believes it was the first DSR to better a Formula Ford lap record (at Hallet, Oklahoma in 1978). The car was originally powered by an Ocelot/Suzuki 850cc engine producing 130 HP, which "was THE engine until the Kohler came on the scene." 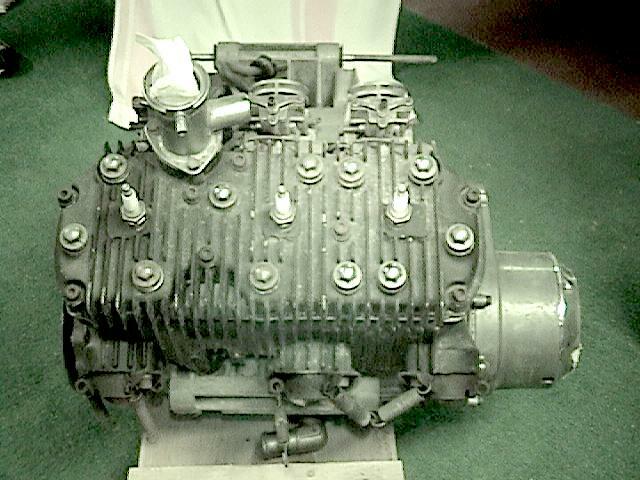 One owner of the original ME-4 was Ed Knapp of Uniontown, PA. 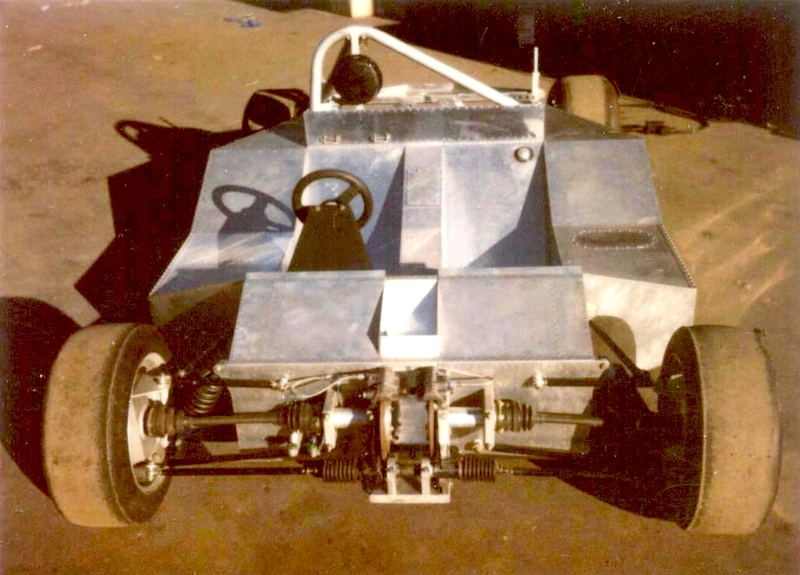 The original bodywork was widened LeGrand, but Ed had another body made when the car was converted to a 1000cc motorcycle engine and VW transaxle. The car design was finished by 1975 and SCCA approved by John Taminus, but the 1st owner/builder took 3 years to build it, working part time.